Your regatta wardrobe may be full of the best sailing jackets, classic sailing watches and high-performance gear for long days at sea but when you return to the marina a change of pace to comfort and style should be on the cards. Marry nautical chic with luxurious fabrics with our edit of the best off-duty fashion for serious sailors. 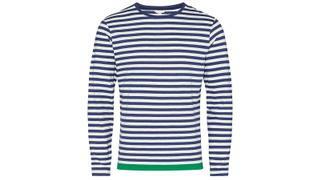 Few things say “sailor” like a Breton-striped pullover – the original navy and white one was first issued to French seamen in 1858. Here, Orlebar Brown offers a simple tweak to the classic, adding just a touch of green. 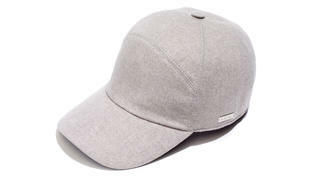 This cashmere cap, with the patented Storm System, can withstand the worst of the elements, so you can still look stylish in the angriest of waters. 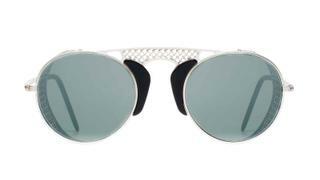 Italian style meets colonial Africa: that’s the idea behind Luca Gnecchi Ruscone’s eyewear collection, LGR. The Albatros, below, evokes the spirit of adventure, whether one travels by land, air or sea. Ghurka is a US brand inspired by 19th century military gear carried by Gurkha officers in India. 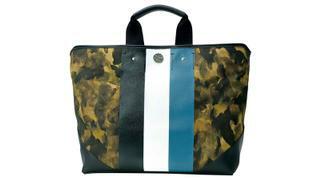 The Agra tote is made of durable twill (in a new camo print), with khaki leather trim and bold nautical stripes. 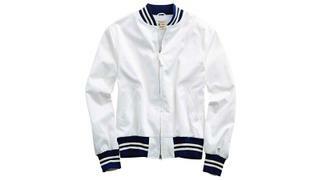 American designer Todd Snyder teams up with another homegrown brand, Champion, to make this cotton bomber. It slides seamlessly over a T-shirt or light sweater, and goes from boat to shore with ease. 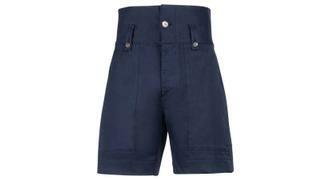 Canadian outfit Ports 1961 now has its design office in Milan, hence these cotton officer’s shorts that are both vintage and on trend. Since 1936 the Bass Weejuns model called the Larson, with its classic “beefroll” stitching, has been the world’s definitive penny loafer (not to mention a staple of preppy wardrobes). 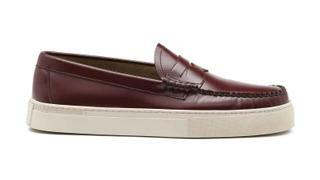 Now, the option of a rubber sole makes it seaworthy, too. 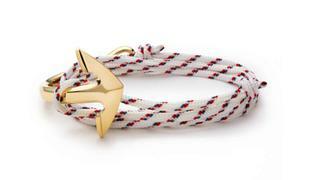 If your heart belongs to the sea, Miansai has the perfect way to show it: a solid 14kt gold anchor strung on maritime-grade rope.